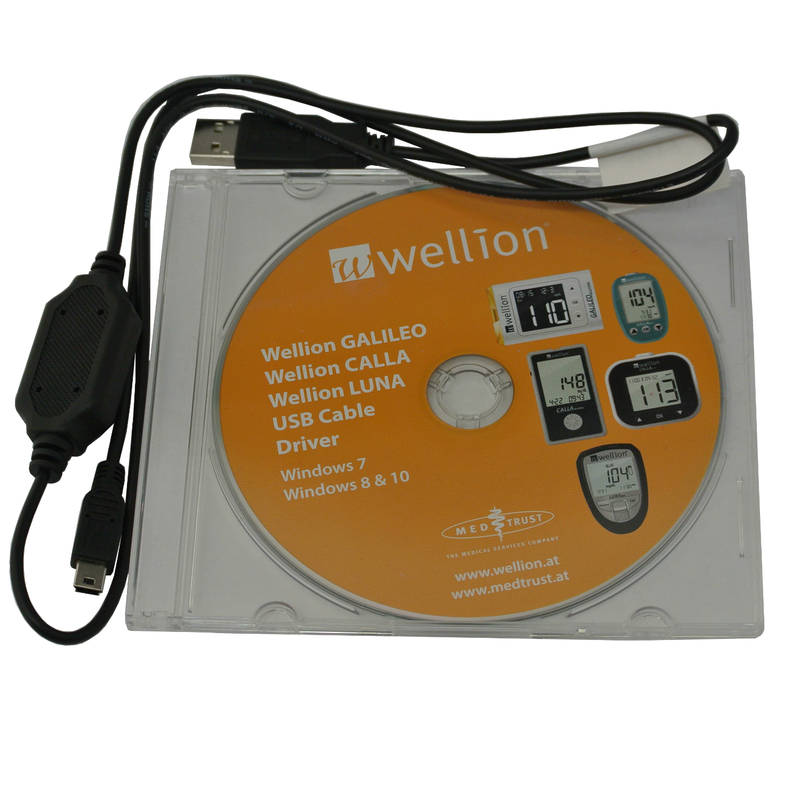 The Wellion Leonardo Meter is a very simple and easy to use meter. The Leonardo Meter has the ability to test both your cholesterol and glucose levels. A perfect cost effective way to manage your health at home.